Hey there, welcome to Berlin. 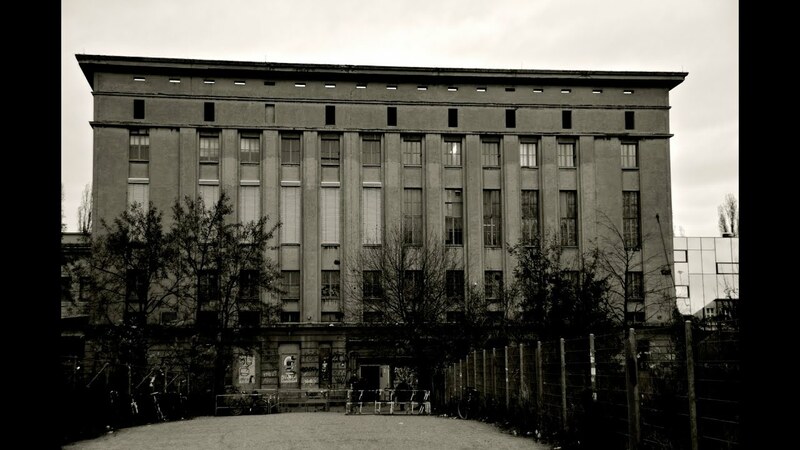 The Berlin Pavilion is under consideration with a group of interested parties. 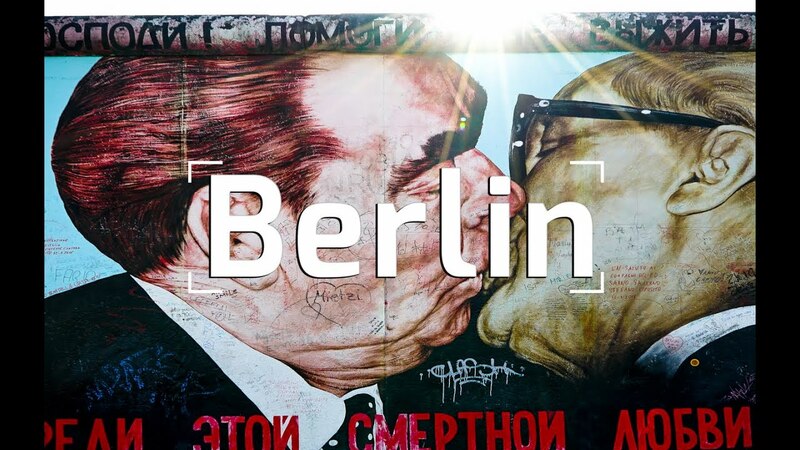 Join this group to stay up to date on developments, and work with us to help make it happen by contributing and building projects for Berlin. Your valet today is Charlotte. Right now, there and 17 other people at the Berlin pavilion. Send messages to others in the Berlin Pavilion; chat now.